5G networks are moving closer to realisation with the launch of the first silicon designed to support next-generation mobile standards, but this glosses over the fact that those standards are nowhere near defined and, worse still, the telecoms industry has yet to even agree on what the key use case is that 5G networks are meant to target. At the CES consumer electronics expo in January, chipmaker Intel announced its 5G chipset, which it claimed as the “first global 5G modem” because of its ability to support a wide range of frequency bands within which 5G services around the world are expected to operate. It was preceded by Qualcomm, which unveiled its own 5G modem in October 2016. Meanwhile, the standards bodies (principally the 3rd Generation Partnership Project, or 3GPP) working towards specifications for a 5G air interface, known informally as the “new radio” or NR, are not expected to approve final standards until 2019. This is expected to provide for data transmission speeds of up to 10Gbps, and aims to keep end-to-end latency down to less than 1ms, much lower than today’s 3G or 4G mobile networks. However, part of the problem with 5G is the diverse range of applications that mobile networks are anticipated to support. 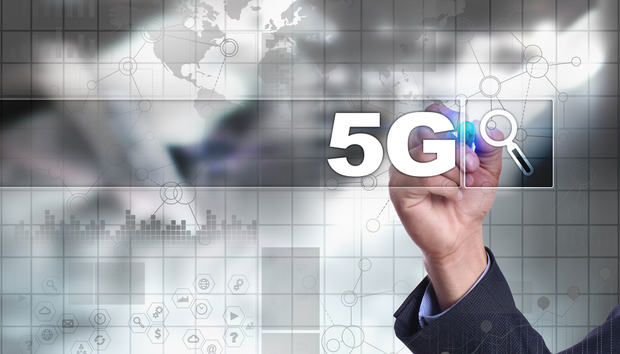 Many expect that 5G will deliver much faster downloads for smartphones and enable workers with laptops to stay always connected with data speeds comparable to the office WiFi network. Others talk of 5G supporting emerging use cases such as remote presence using VR headsets, vehicle-to-vehicle communications, and of course, connecting up swarms of sensors and devices as part of the Internet of Things (IoT). As a result, many of the requirements that are being tabled for the NR often seem to be pulling in different directions, making it difficult for a single technology to meet all of them at the same time.